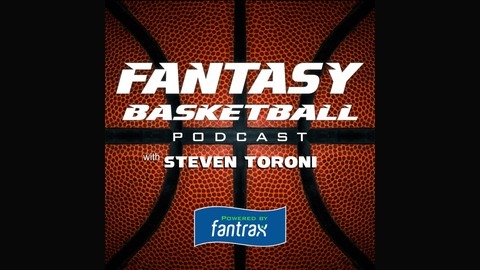 Join Steve Toroni every week as he discusses all the action in the NBA. 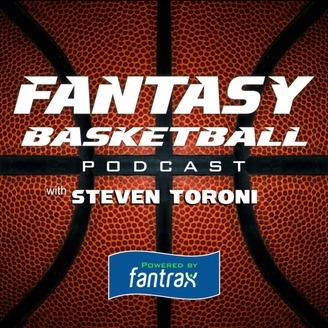 From free agents to game analysis, Steve gives you all the best advice to help you win your fantasy league. Guests from all throughout the industry join him to talk some hoops!